In the region known as the Forest capital of Europe, we offer forestry education at various educational levels, from vocational school to doctoral studies. There is no equivalent comprehensive education system in the forest sector anywhere else in the world. You are also invited to read more about the studies designed for foreign students from our page International students. 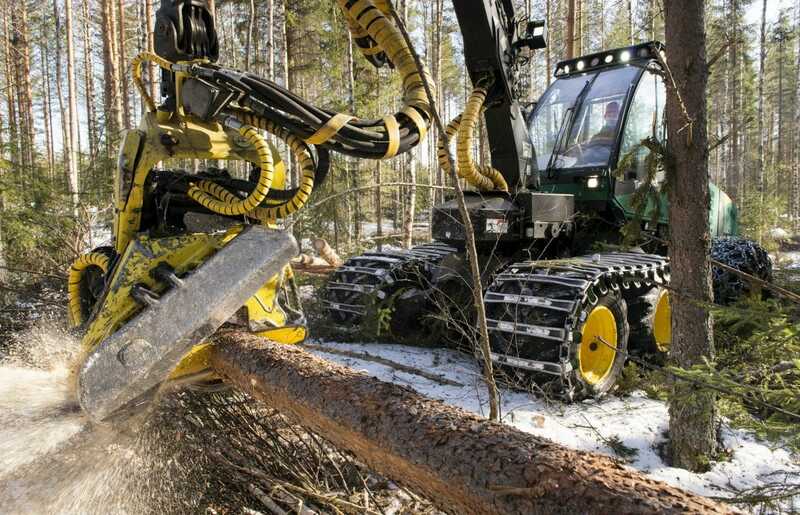 The North Karelia college Valtimo educates professionals for the forest machine industry, e.g. forest machine operators, forestry technicians and timber truck drivers. The college has several partners from business and university sector. The development of education, methods and techniques for work, automated learning environments and supporting systems for the evaluation of learning are based on research. 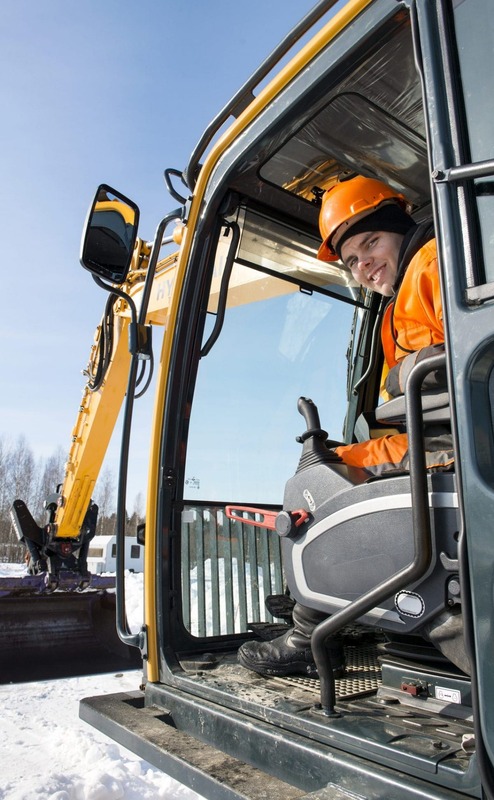 Valtimo has educated altogether 5000 operators, technicians and drivers of which 40 % are international professionals. The development of education, methods and techniques for work, automated learning environments and supporting systems for the evaluation of learning are based on research. Only trained users can make a profit off of new technology! The Karelia University of Applied Sciences (Karelia UAS) offers education leading to a polytechnic degree for young and adult learners, and takes actively part in regional development work and research and development activities. Down-to-earth co-operation extends from the regional business sector up to the active networks of international higher education institutions and various organisations. Karelia UAS maintains an extensive international network and internationality is seen in the everyday life of students, teachers and other staff members. Karelia UAS has an official agreement for multifaceted, long-term co-operation in education, R&D and mobility (“key partnership”) with 28 organisations on 4 continents and a total of over 100 partner institutions in 25 countries. 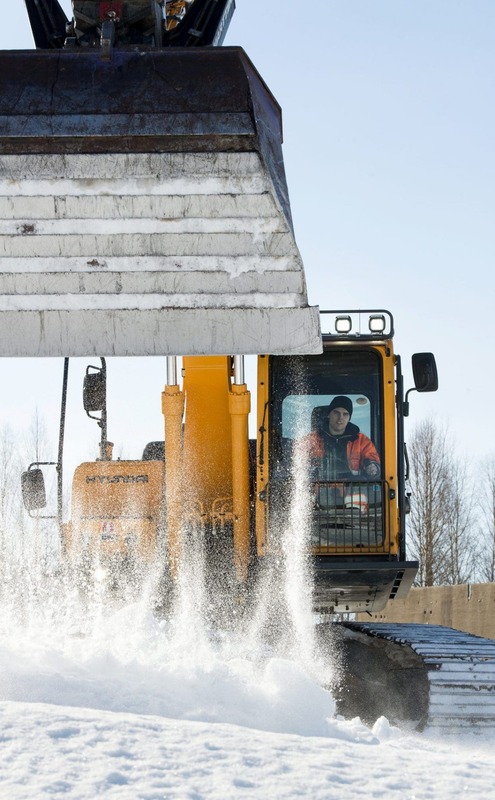 Karelia UAS develops and offers high-quality R&D services for enhancing regional development and supporting industry and other areas of working life in North Karelia and Eastern Finland. It has two decades of experience in serving as a lead partner or partner organisation on both national and international projects. This focus area concentrates on renewable natural resources and bio-economy based sustainable energy solutions, including the development of products and services connected to them, as well as increased wood construction and the use of wood-based materials. The master’s studies of Renewable Energy leads to the master’s degree of engineering; master of Natural resources. University of Eastern Finland’s School of Forest Sciences produces an international research and teaching with the focus on forests, wood and environmental issues. The University of Eastern Finland’s (UEF) School of Forest Sciences is an internationally renowned provider of higher education and research. At the UEF, the bioeconomy is seen as an extensive and new way; extending to the very foundations of society and striving for sustainable development. The UEF’s bioeconomy focus is on forests, wood and land use. The strengths of UEF, and its multidisciplinarity in particular, are put to use in the development of bioeconomy research. The school’s education has a solid foundation in contemporary research, and in training of responsible experts for global forestry and environmental issues. With Master’s and doctoral programmes, the School actively participates in a variety of wood and forestry-related networks at the national, European and international levels. Also the close co-operation with European Forest Institute (EFI) and Finnish Natural Resources Institute (LUKE) is beneficial. Forestry education is international by nature. 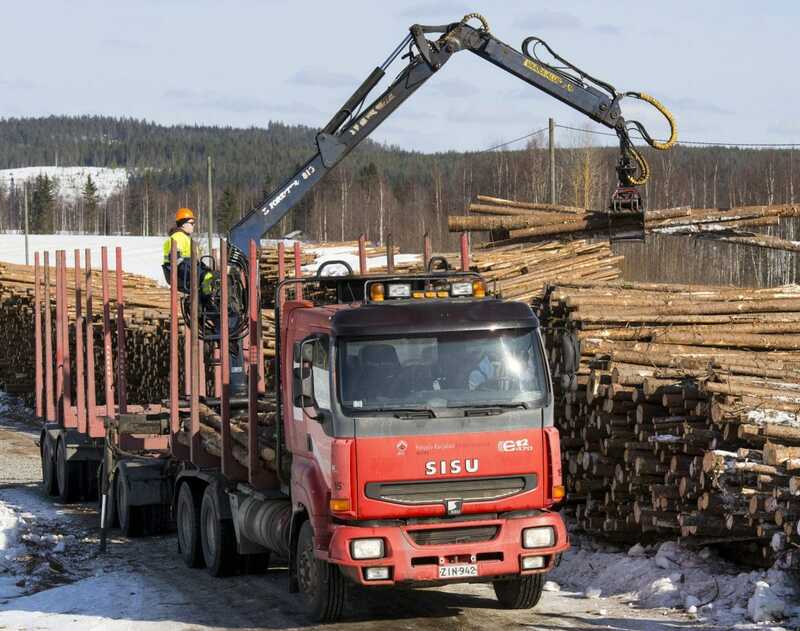 The Finnish expertise in forestry is acknowledged and sought-after worldwide. Education in forest sciences emphasises a holistic view of the stewardship of forests, forest resources, and the benefits they provide, while ensuring their sustainable use and protection. DSc in Forest and Bioresources (in English). Forest science research is conducted on a broad front. Forest science is an applied science, in which the significance of the natural sciences, humanities, business studies and technology can vary greatly across a number of sectors. In the last few years, the school’s scientific success stories have included research on the impacts of climate change as well as on the remote sensing of forests. Investing in the bioeconomy is a way of realising the society’s commitment to sustainable development. Feel free to learn more from the UEF’s webpage of School of Forest Sciences.